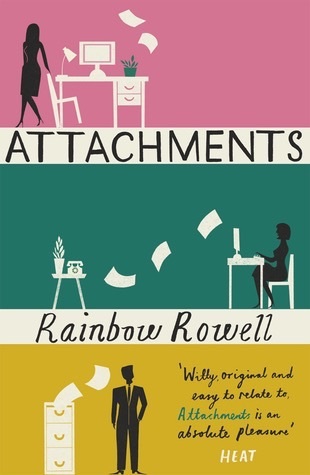 Attachments was published in 2011 as Rainbow Rowell’s debut novel. The novel is a romantic contemporary comic which Kirkus Reviews listed as one of the most outstanding debut novels that year. 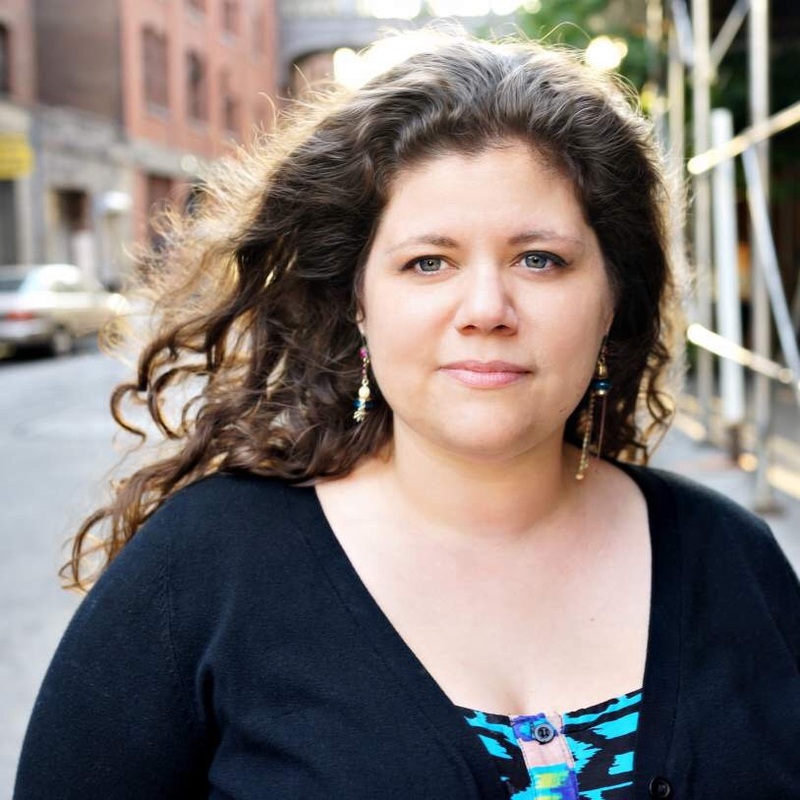 Rainbow Rowell is an American Author of Young Adult and Adult contemporary novels. Her Young Adult novels Fangirl and Eleanor & Park both received great deal of critical acclaim and in 2013. She lives in Nebraska with husband and two sons. It’s 1999 and the Internet is still a novelty. At a newspaper office, two colleagues, Beth and Jennifer, e-mail back and fourth, discussing their lives in hilarious detail , from love trouble to family dramas. And Lincoln, a shy IT guy responsible for monitoring e-mails, spends his houirs reading every exchange . At first their e-mails offer a welcome diversion, but the more he reads, the more he finds himself falling for one of them. By the time Lincoln realises just how head-over-heels he is, it’s too late to introduce himself. After a series of close encounters, Lincoln eventually decides he must follow his heart … And find out if there really is such thing as love before first sight. Okay so I literally just finished this book & omg WOW. Rainbow you did it again. I was literally speechless at the end of this book in awe at how spectacular it was. Wowwwwwwwwww. What I really loved about this book is how unexpected things happen Making them reality (trying not to write something rn is so so hard because I know it’s a spoiler but I soooo wanna tell you’s). Anyways I loveeeedddddd the way this book was split into chapters it made it soooo much easier to read and it made the book flow so much better . And now your wondering ‘How?’ well Rowell split the chapters into parts from each character view e.g Lincoln’s views & Beth and Jennifer’s views. This is something I’ve seen used in a few other books I’ve read (Will Grayson Will Grayson, Eleanor & Park, Alienated…) and I found it very effective in this book especially in adding comedy. I also love how the chapters were very short, I felt this aided in making the book flow a lot easier meaning I put it down a lot lot less as well as keeping the quick pace of them book. Her characterisation of Jennifer and Beth was brilliant as until towards the end she didn’t actually describe their appearances and our judgments of them were purely based upon what we read that they had said to each other. I found it magical to be able to picture someone without truly knowing what they looked like. Rainbow really and seriously has become one of my favourite authors, her writing is outstanding!! Her novels make you feel so involved with the book and the characters and I really really love when you feel that with a book. There’s nothing I like more than to escape into a different world for a while.